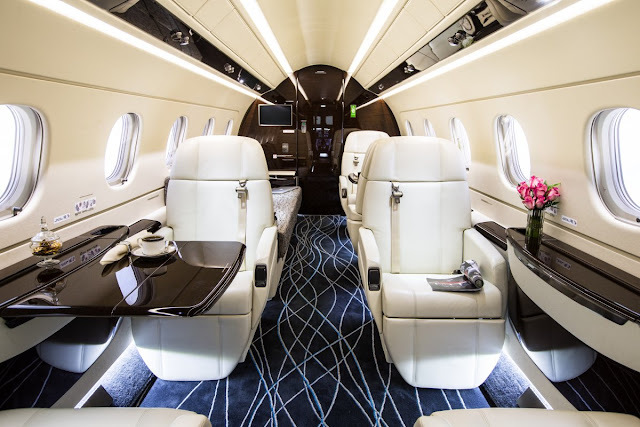 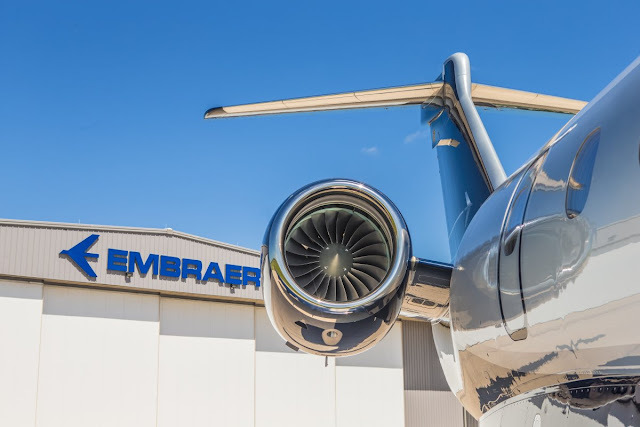 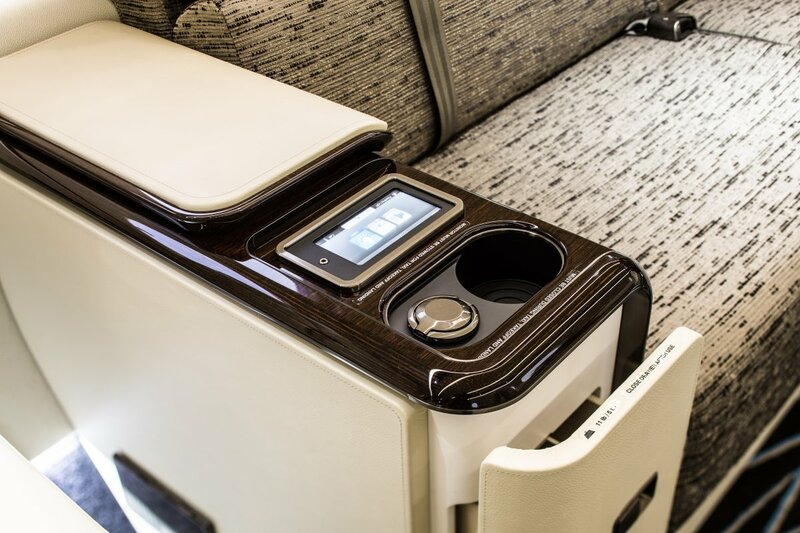 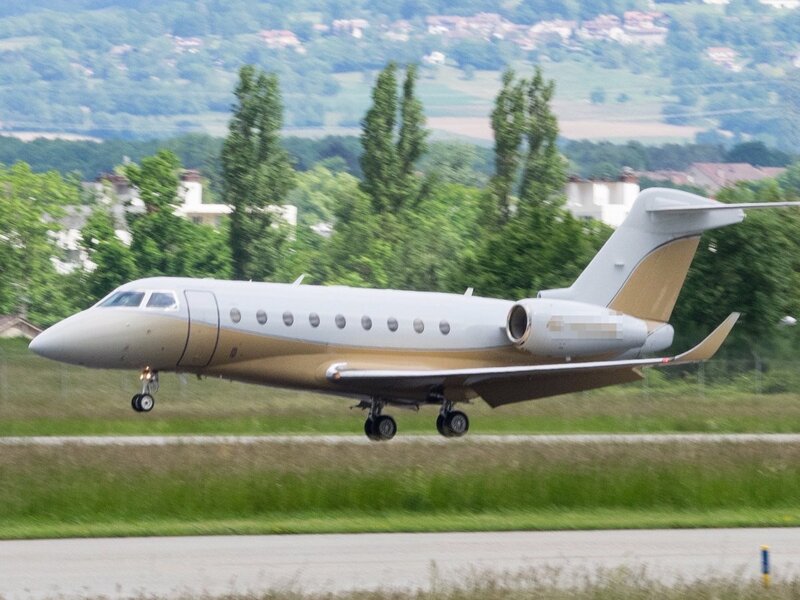 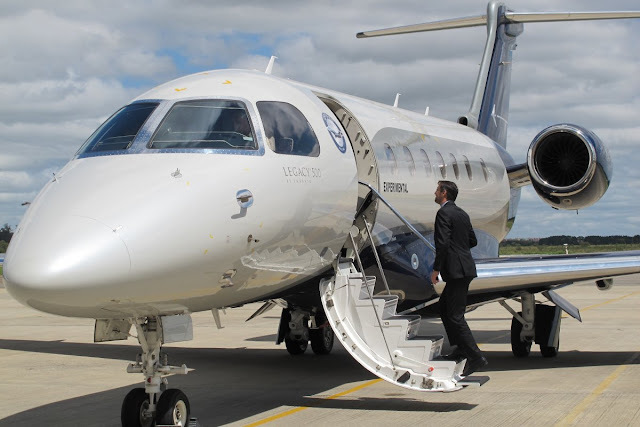 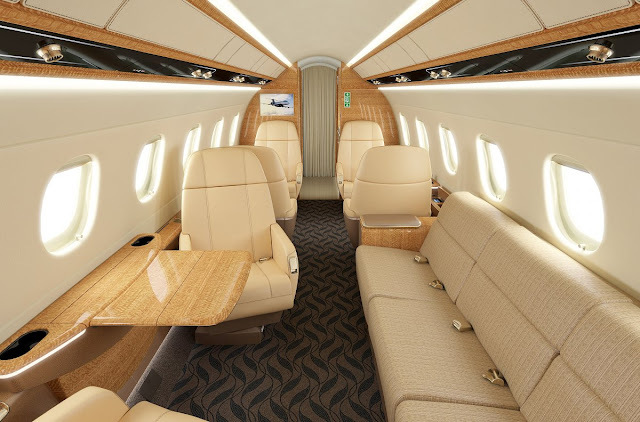 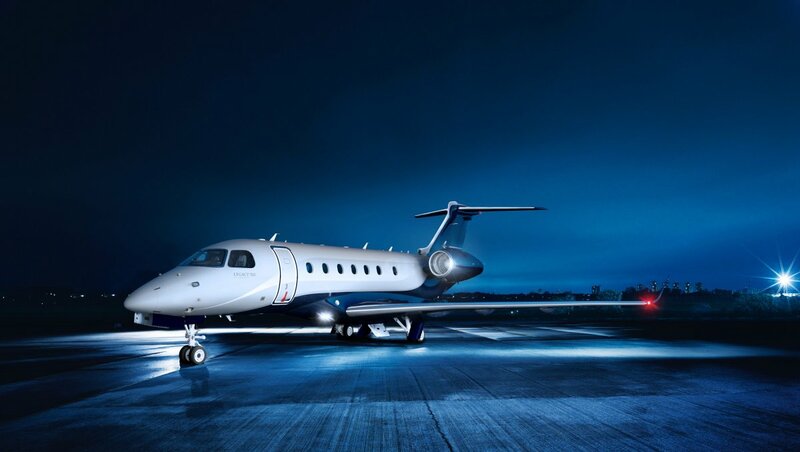 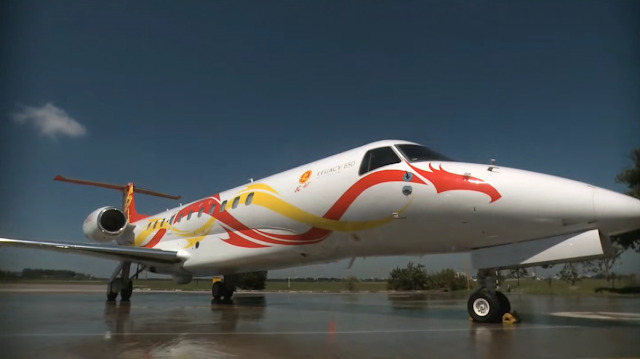 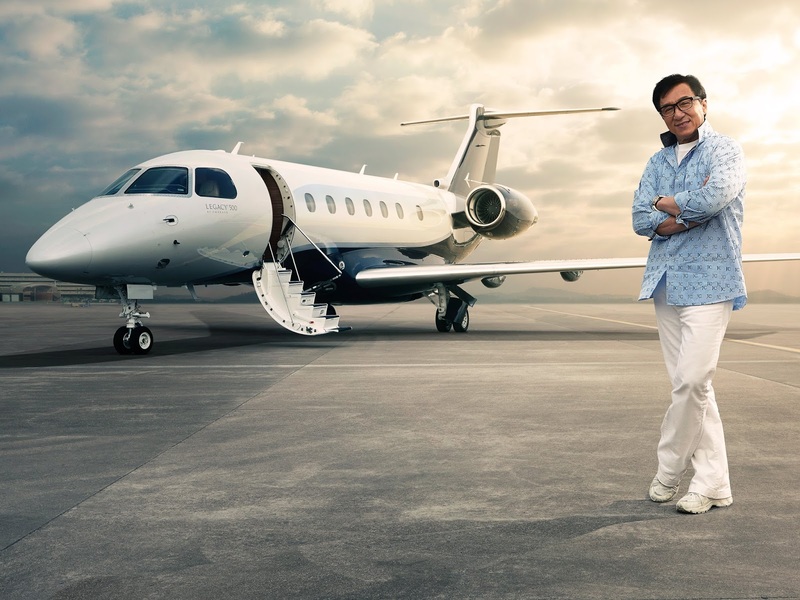 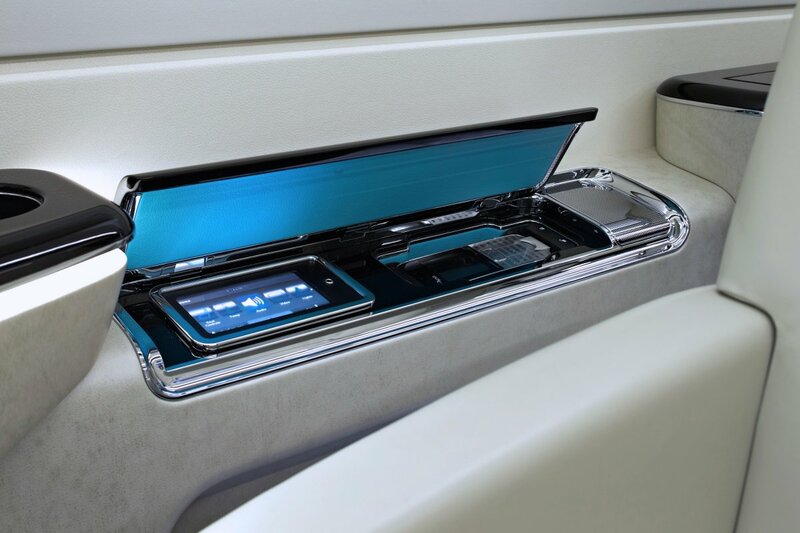 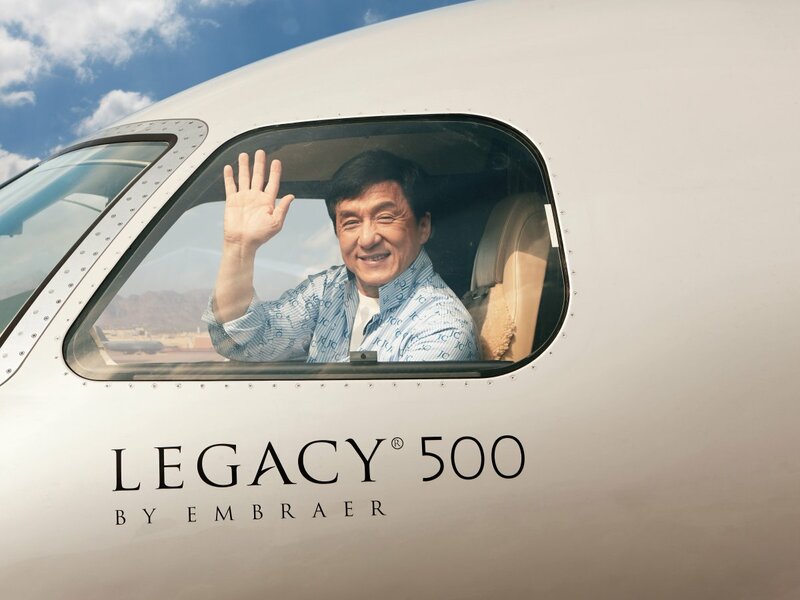 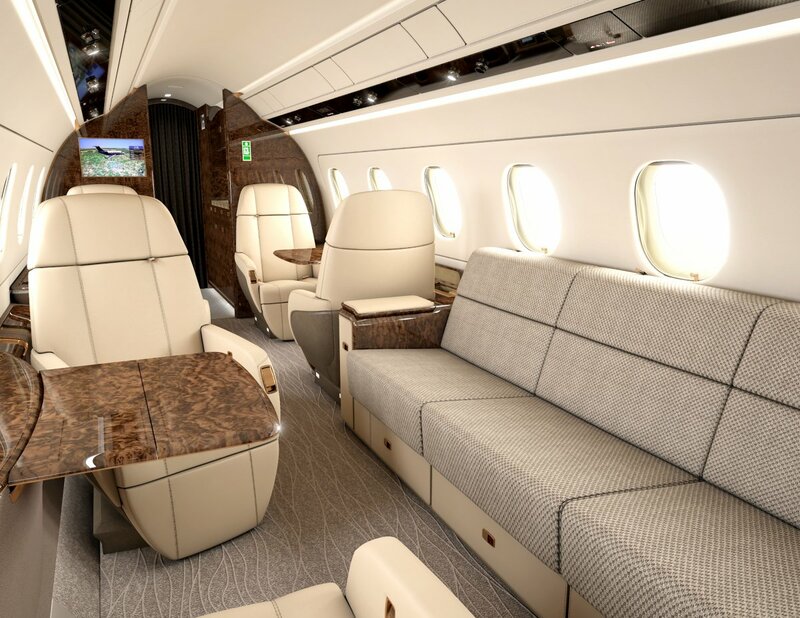 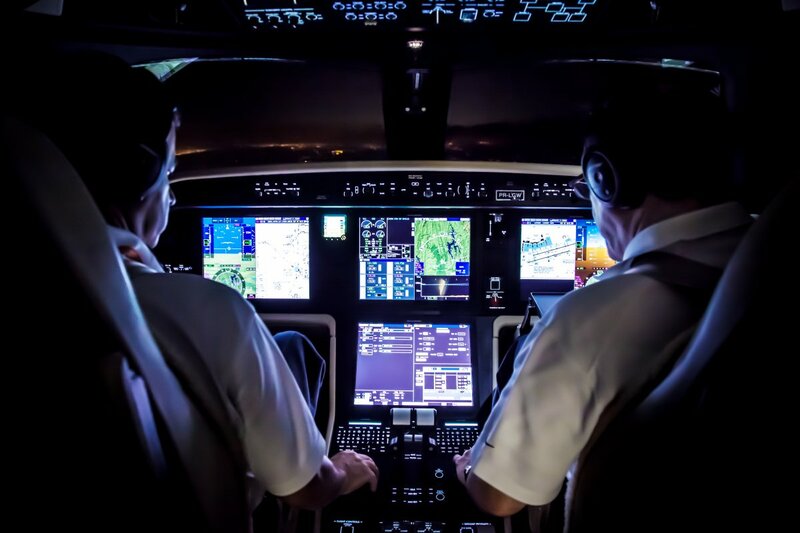 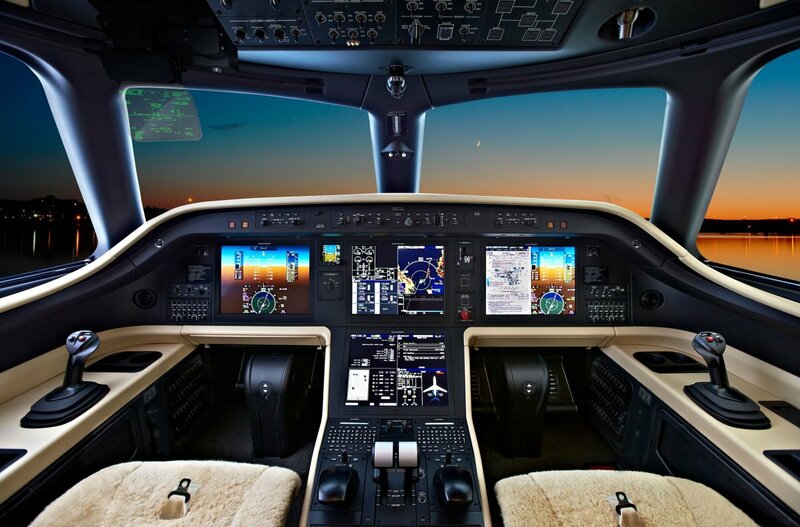 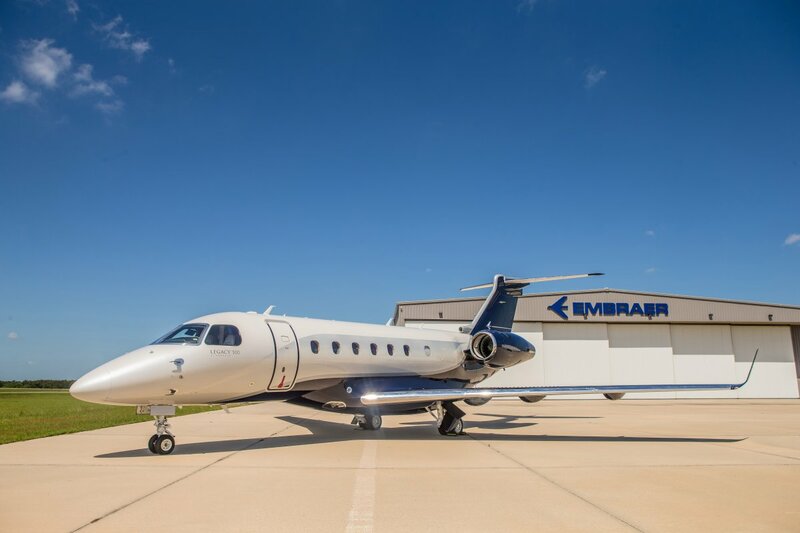 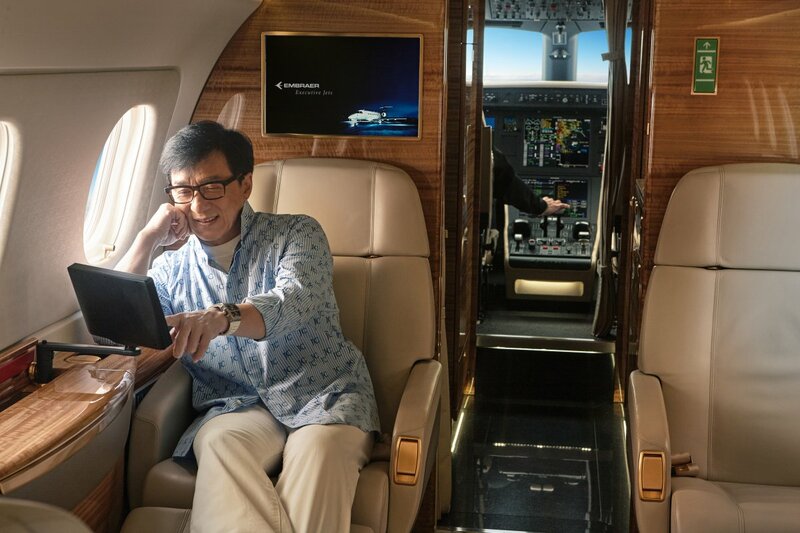 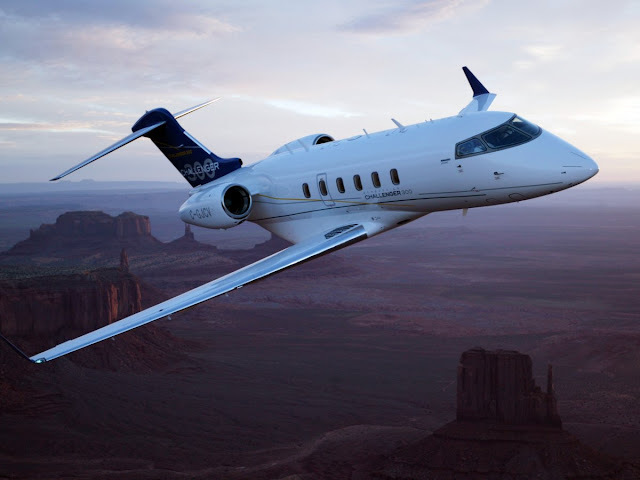 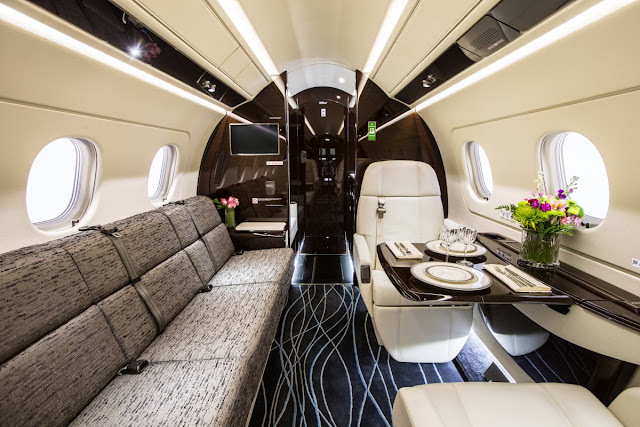 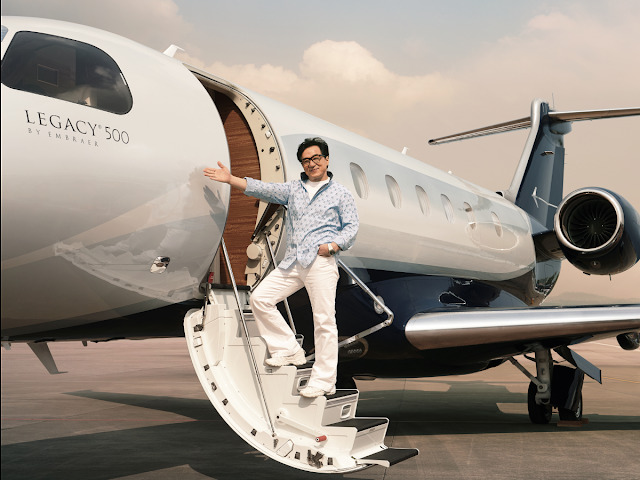 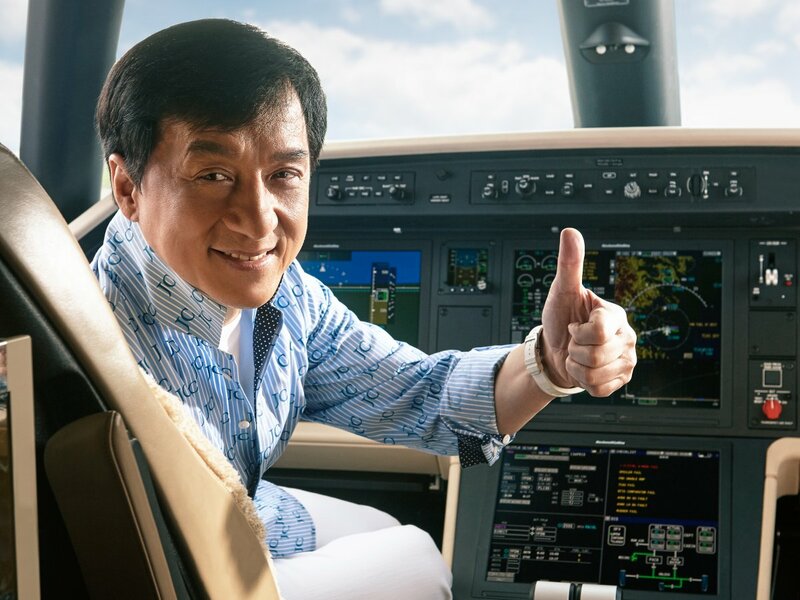 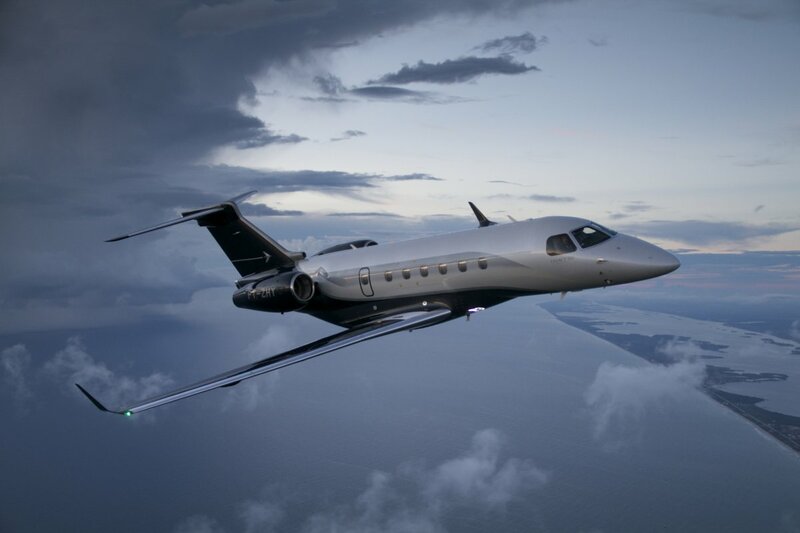 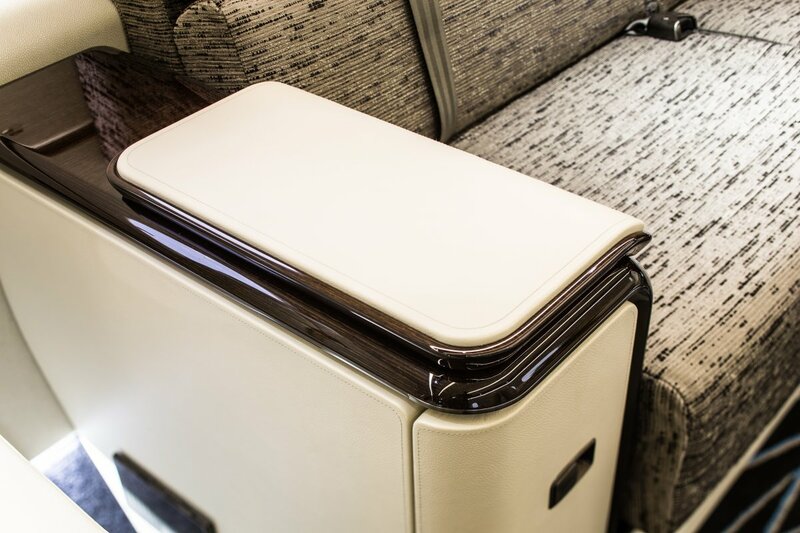 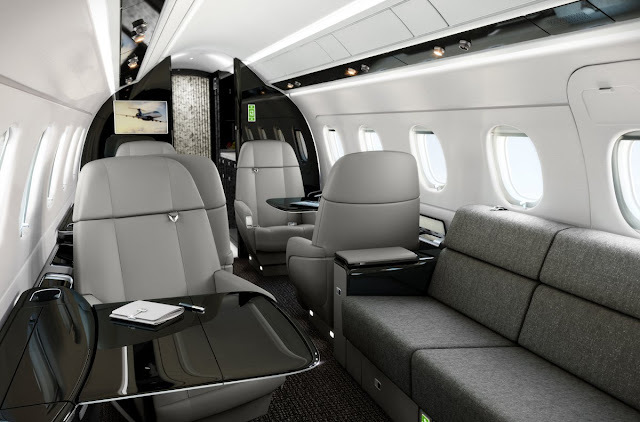 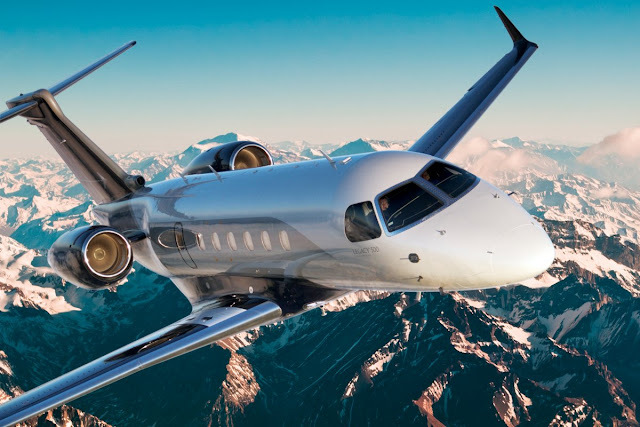 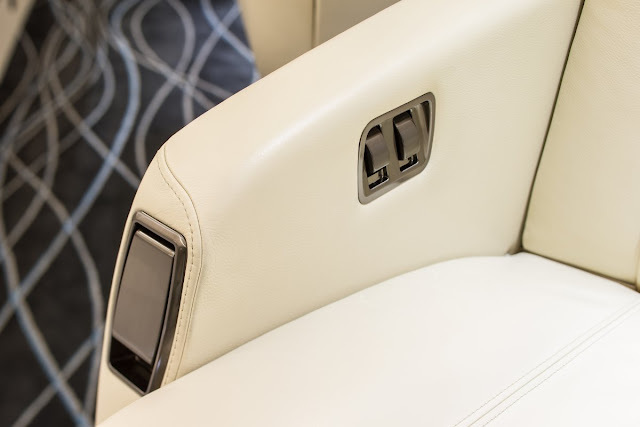 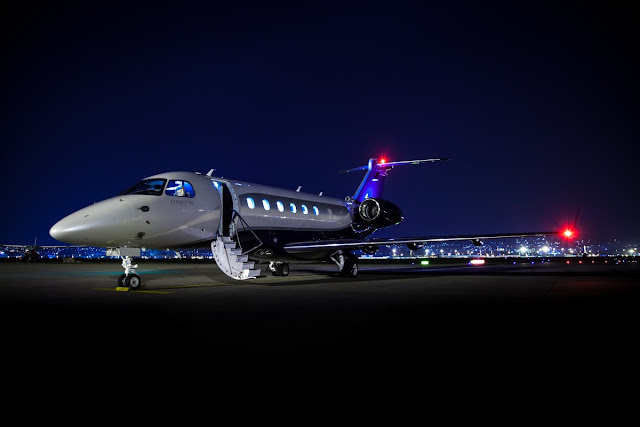 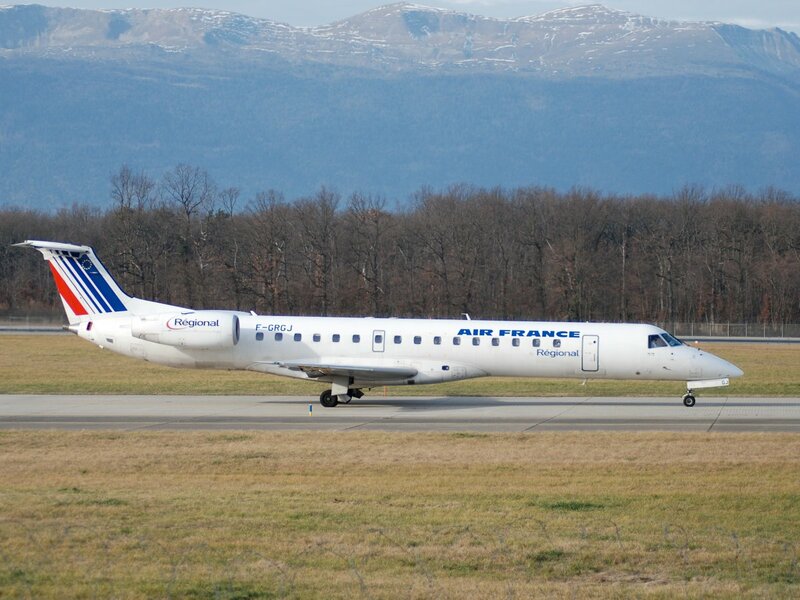 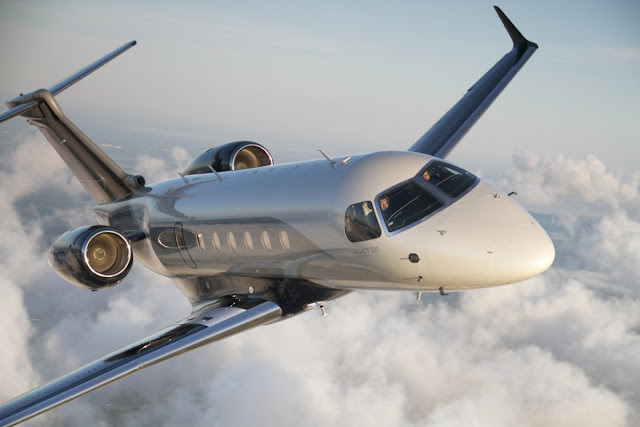 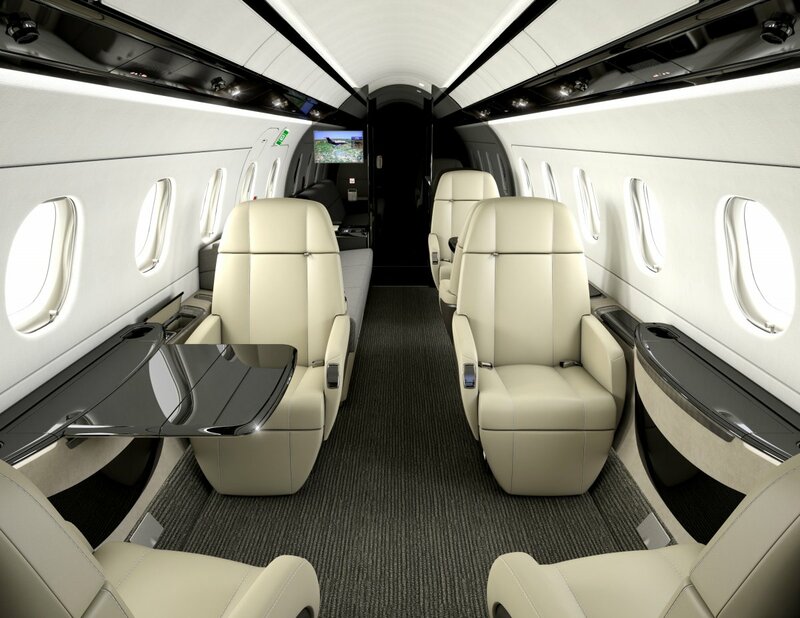 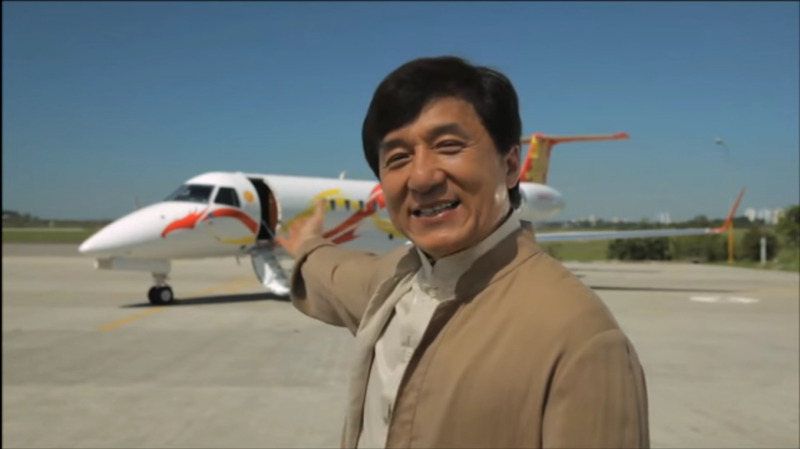 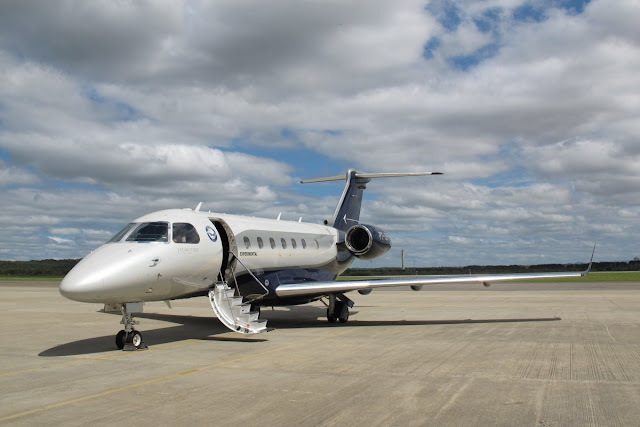 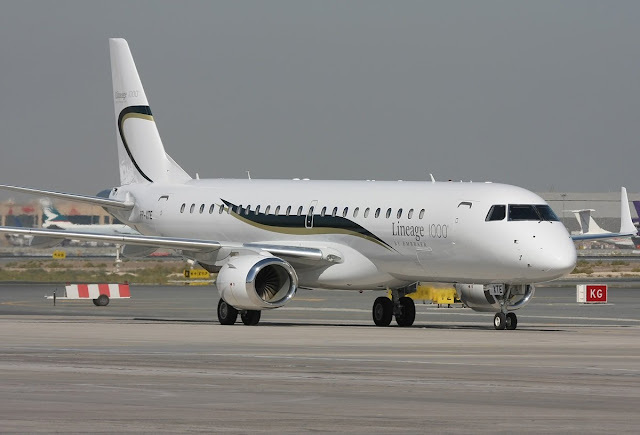 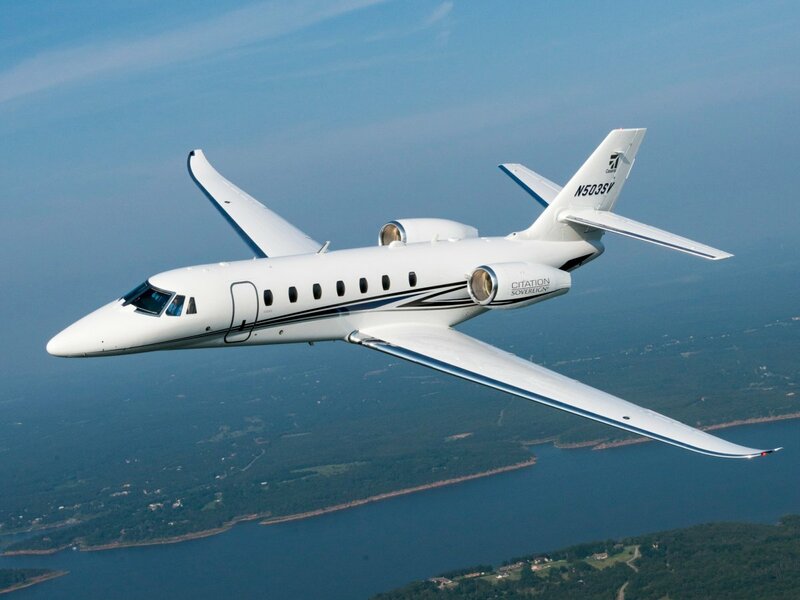 C's 650 is decked out in a personalized, dragon-themed paint job.
. the company has worked hard over the past couple of decades to offer world-class business jets, like this large-cabin Lineage 1000.